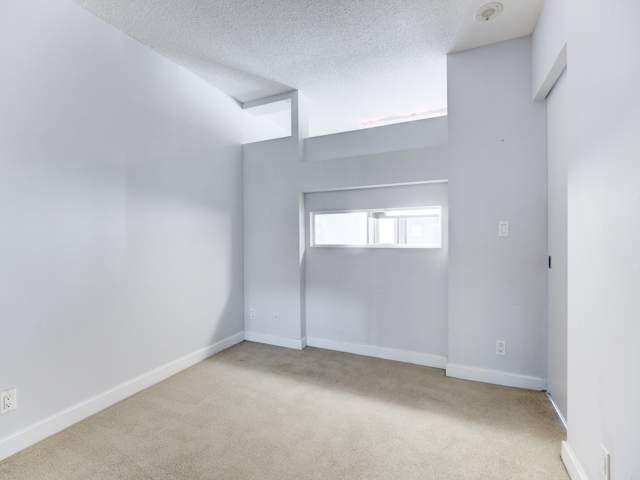 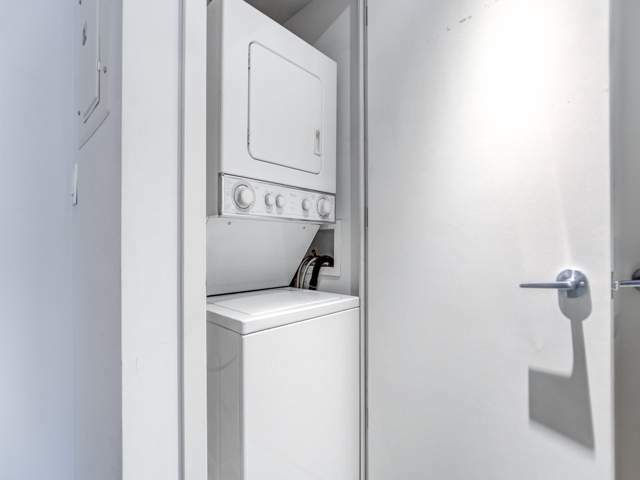 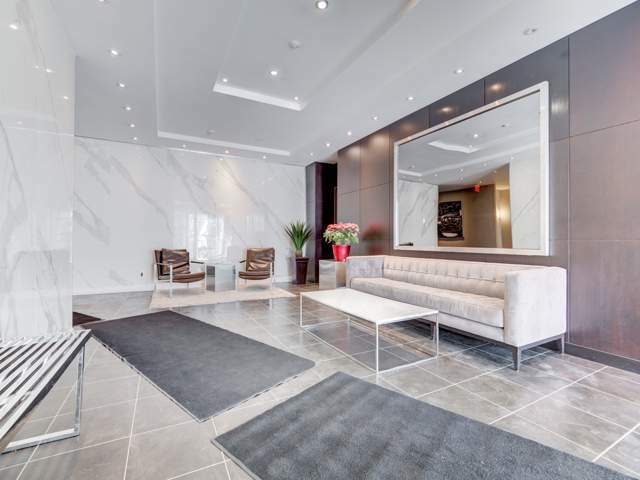 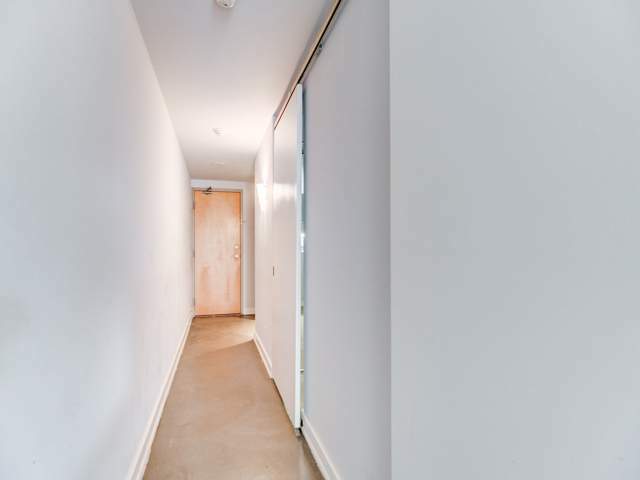 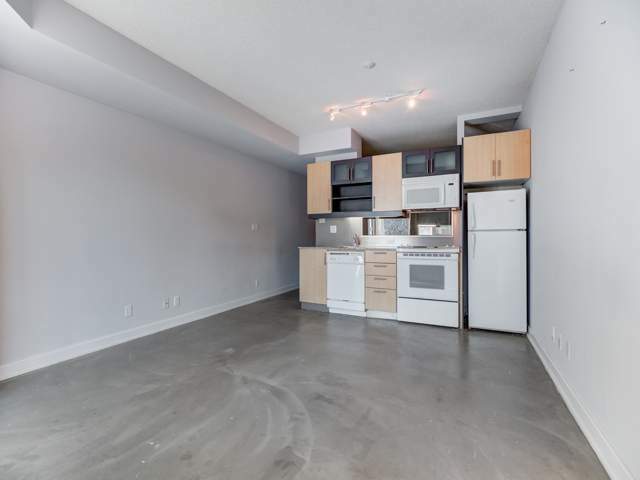 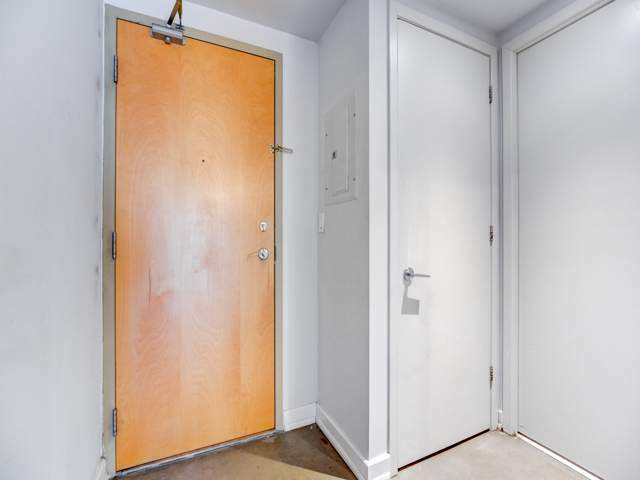 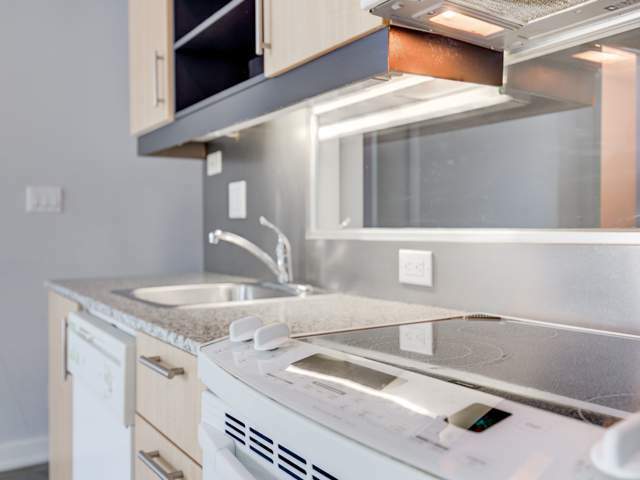 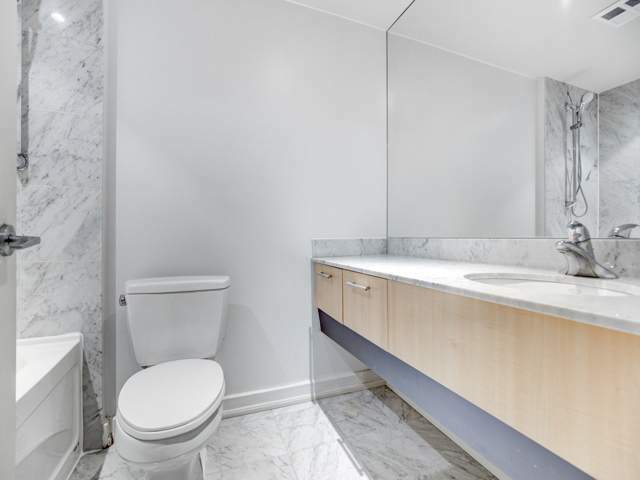 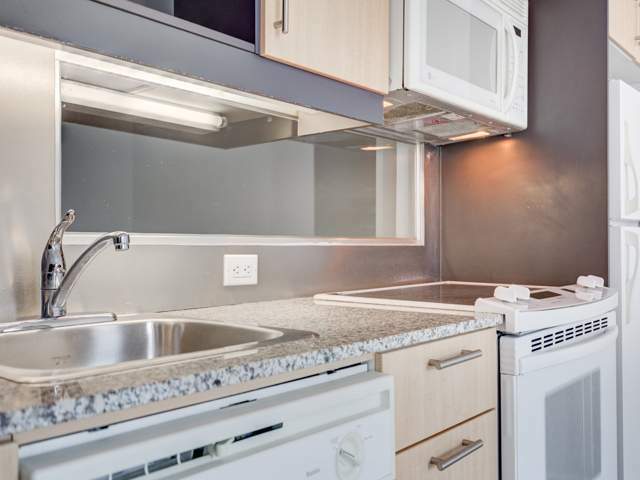 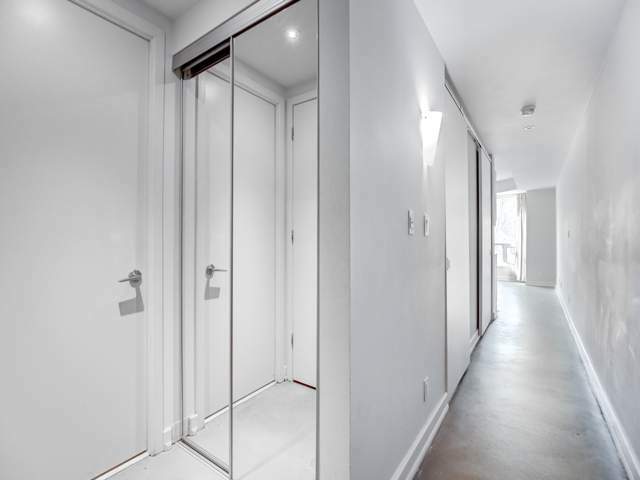 Elegant 1 bedroom suite in the Entertainment District available for rent. 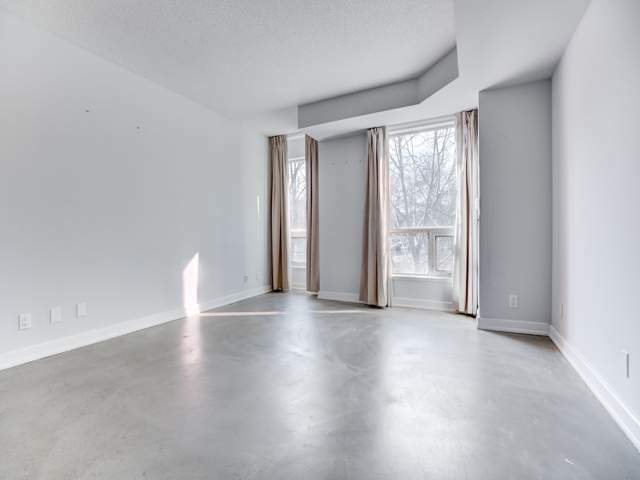 The suite is open concept and approximately 550 square feet big. 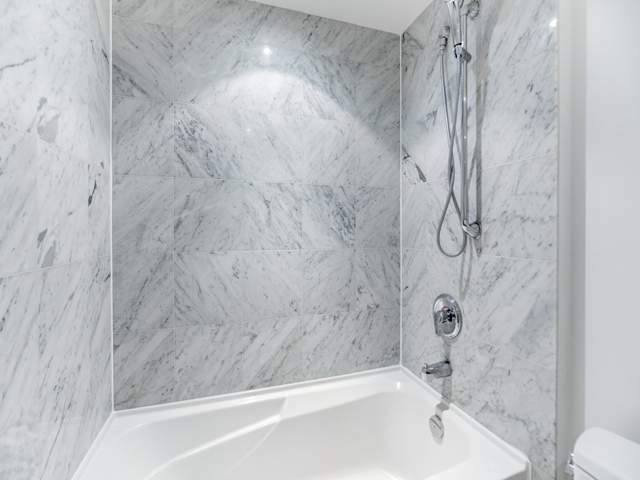 It has marble bath and granite countertop with painted concrete floor in the living and dining area and broadloom in the bedroom. 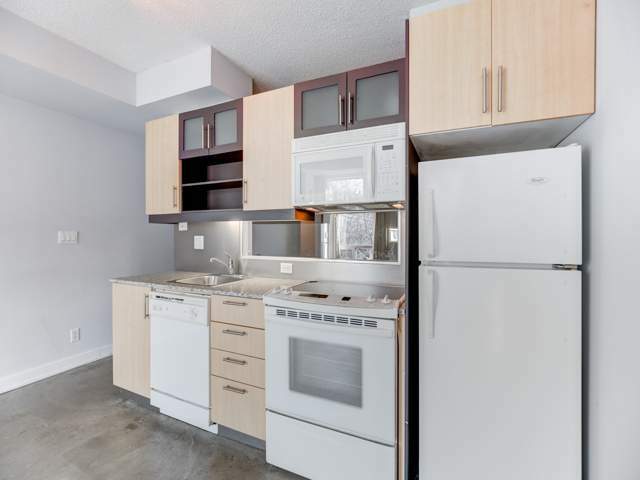 It comes with fridge, stove, dishwasher, washer and dryer. 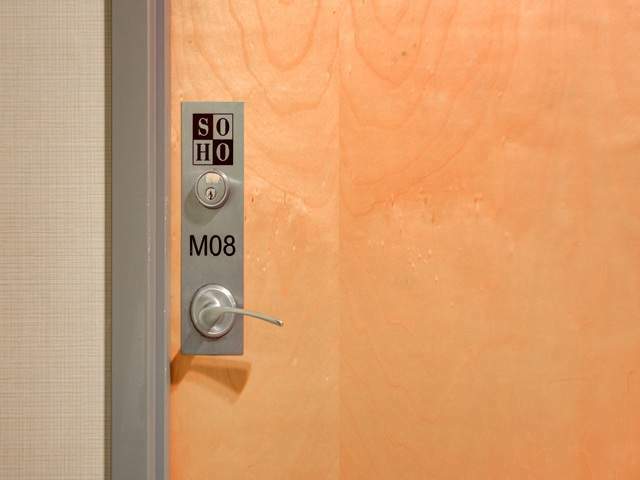 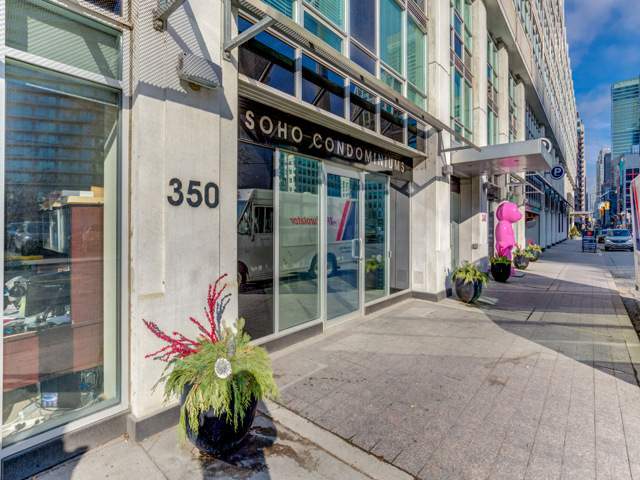 Building amenities include access to Hotel-Fitness Centre, Steam Room and Indoor Pool. 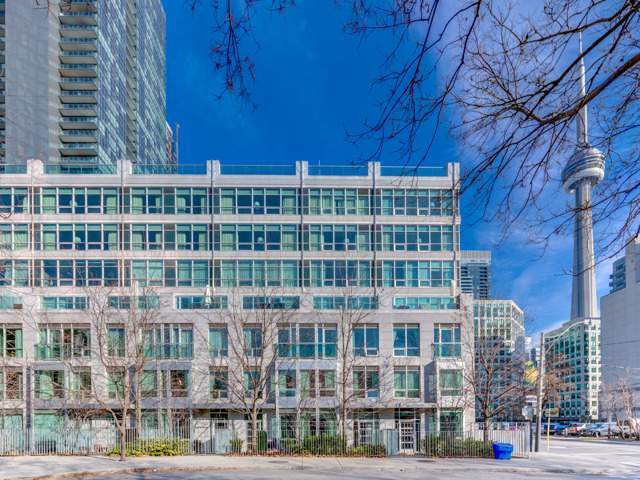 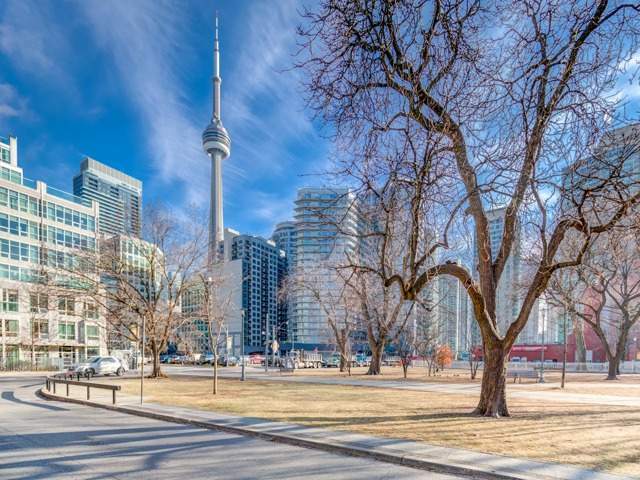 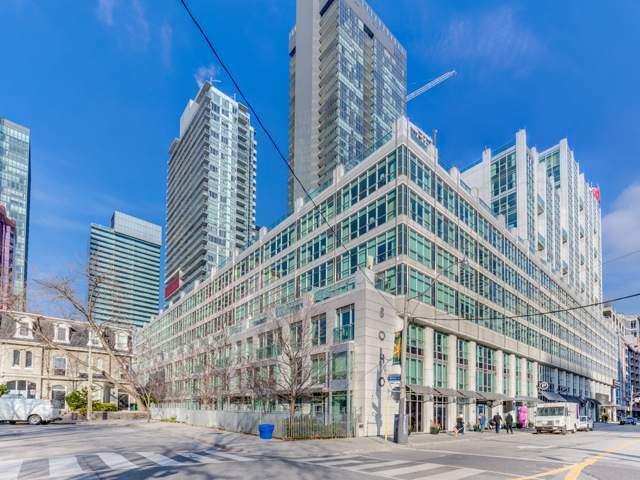 The building is close to transportation, restaurant, theaters and Rogers Centre. 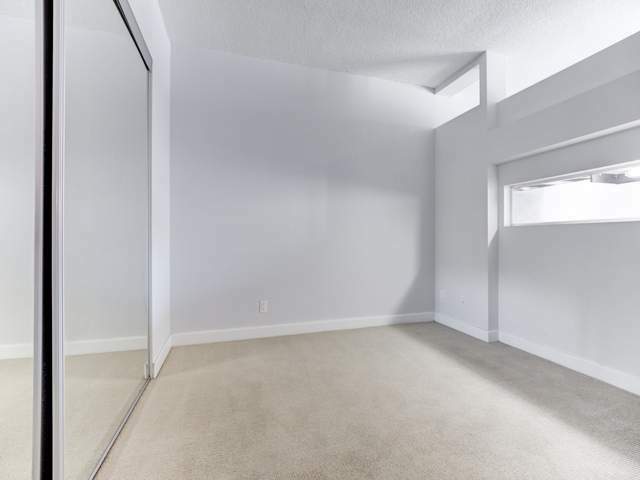 Available for immediate occupancy. 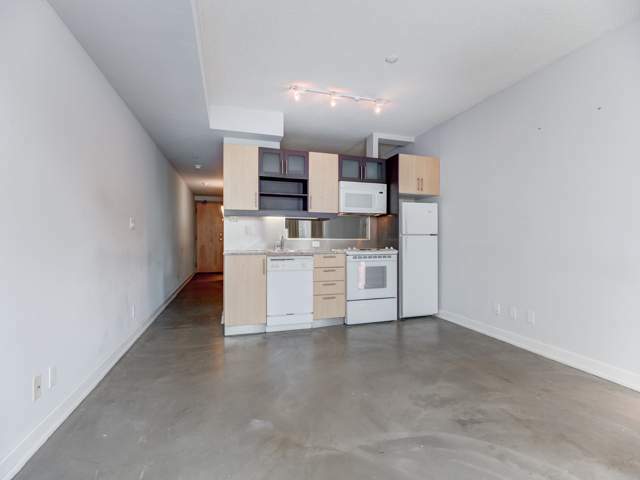 $2,100.00 rent per month. 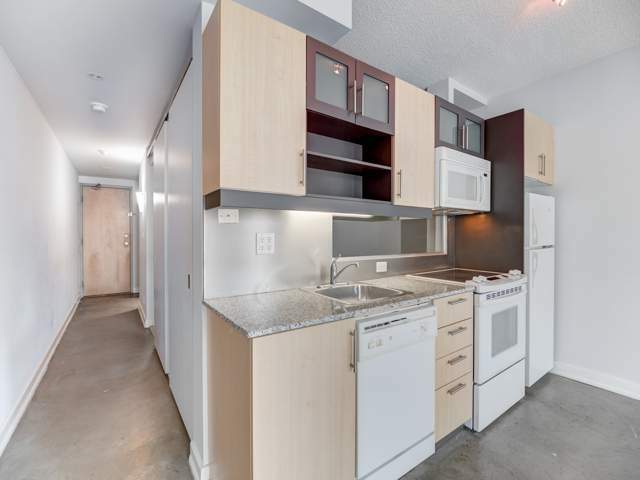 Utilities are included in the rent.